The largest organic development project for a decade is nearing completion at Inter Terminals’ Seal Sands Terminal on England’s east coast. 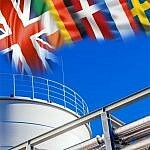 New tanks and pipeline links have been constructed to meet contracted demand for chemical storage at the Terminal. Seal Sands occupies a prime location on the River Tees and provides easy access by road and direct pipeline to the region’s major petrochemical and industrial complexes, as well as excellent sea connections via two jetties. The investment at Seal Sands demonstrates Inter Terminals’ commitment to working closely with its customer base to identify and develop solutions for specific product storage and handling requirements. The project at Seal Sands includes the construction of two 7,000m3 mild steel tanks with internal floating roofs and a dedicated import pipeline for receiving product into storage by sea. In addition, an existing cross-country pipeline is being redeveloped to allow the direct transfer of stored product to nearby chemical manufacturing plants. A further three mild steel tanks, with a total capacity of 13,000m3, have also been built at the Terminal, together with interconnecting infrastructure, to enable the export of product by sea and by road via a new tanker loading facility. The extensive design and build programme at Seal Sands is being project-managed by Inter Terminals’ own engineering division. Offering specialised engineering expertise, the company’s in-house team has a wealth of experience in the design and implementation of projects to construct, upgrade and expand capacity within its own terminals and at customers’ facilities. 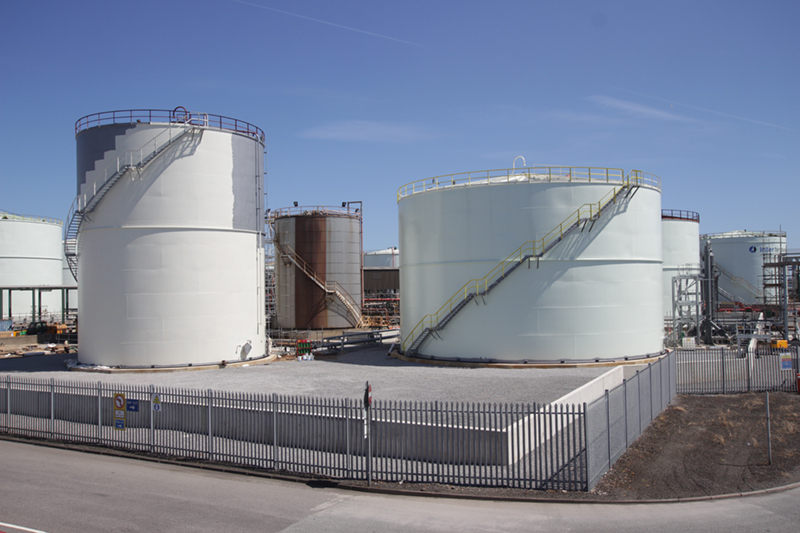 Inter Terminals’ latest investment at Seal Sands forms part of a continuous programme of asset integrity management and development across the company’s European storage network to ensure facilities meet the needs of current and future operational capacity. Recently completed projects include the construction of six new specialised stainless steel tanks at the Mannheim Terminal complex in Germany, which are now fully operational.